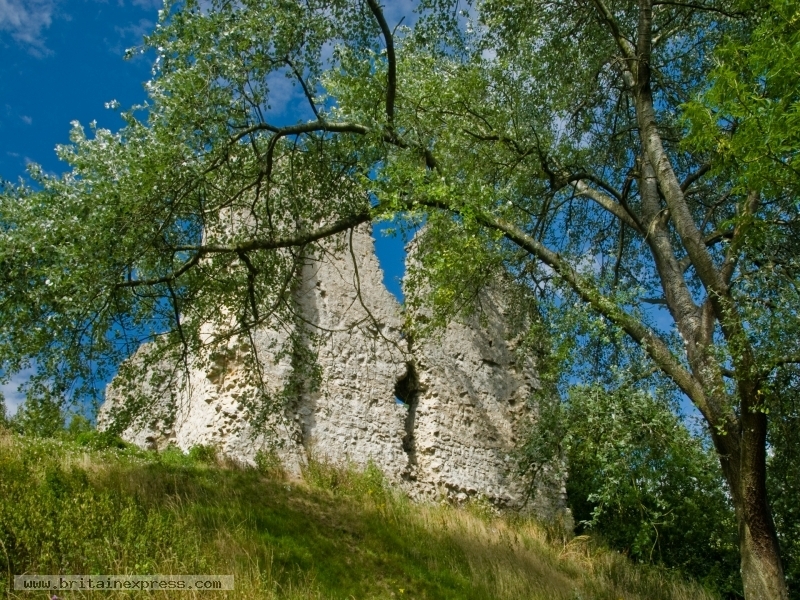 The ruined castle of Sutton Valence stands on a high mound looking out over the valley of the River Stour in north east Kent. There is little left of the castle beyond an outer shell of walls, but the location is terrific. The castle is accessible at any time, via a footpath from the town square.